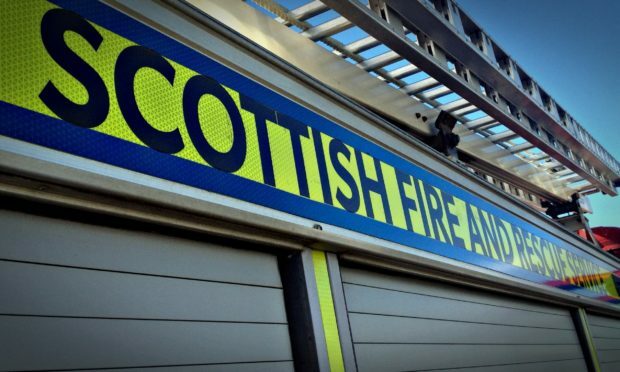 The incident happened at around 1.30pm with two appliances from Lerwick fire station attending. The engines were on scene at 1.52pm and found the fire already well developed. They managed to put it out with one hose reel jet and two sets of breathing apparatus. A spokesman said: “The fire started in a motor home. Police removed the burned out motor home after a blaze was put out by fire fighters.